Our smallest rhinestone button yet! 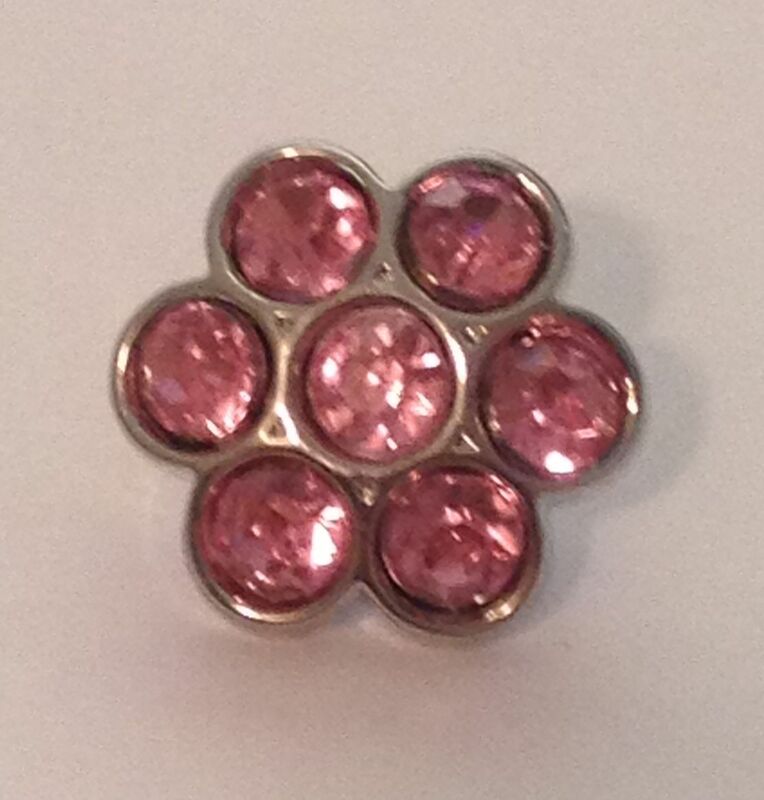 This beautiful rhinestone plastic silvertone button comes with sparkly acrylic stones and a shank that can be used to be added to clothing or cut the shank off and add it to a flower clippie or a bobby pin with pad. This button is 15 mm in size.